Thank you to all my readers and supporters! It has been another fun year of reading at Happy Birthday Author. Fifty more memorable family reading experiences were created by celebrating author and illustrator birthdays. I went back through all my birthday blog posts of 2013 to find out which were the most popular. I thought I would share with you what I found! 1. Happy Birthday Dr. Seuss! (March 2) -- I put this post first because it was actually one of three posts I did for Dr. Seuss's birthday. As you can imagine, I get the most traffic on my blog during the time leading up to the most widely celebrated children's author birthday. The two other notable Dr. Seuss posts that I posted in 2013 were Yertle the Turtle Countdown to Dr. Seuss's Birthday and Grow Grin-itch Spinach. So collectively, the three posts made it #1! 2. Happy Birthday, Iza Trapani! 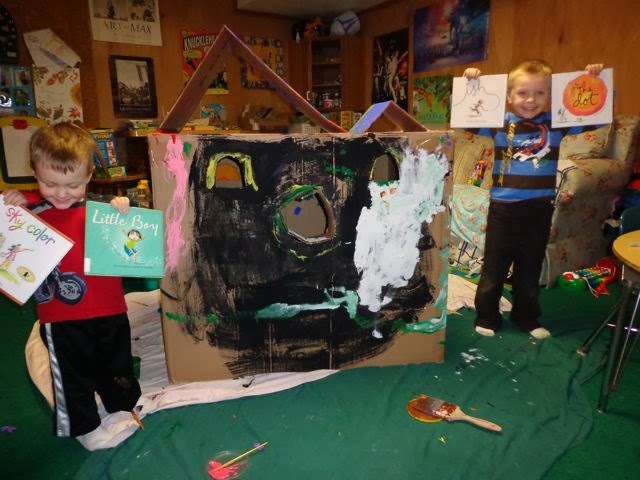 (January 12) -- This post was jam packed full of activities tailored to bring the books written and illustrated by Iza Trapani to life. I packaged all the ideas together in a FREE printable packet that I called THE IZA TRAPANI READING EXPERIENCE. There are nine activity ideas in all! Enjoy! 4. Happy Birthday, Adam Rex! (May 16) -- My two boys loved our birthday celebration for Adam Rex. We read Billy Twitters and His Blue Whale Problem, by Mac Barnett, illustrated by Adam Rex. We made our own backyard spouting Blue Whale using baking soda and vinegar! Thanks go out to Reading Confetti for including it in their 50 Summer Activities Boys Will Love post. 5. Happy Birthday, Julie Hedlund! (May 24) -- This was a really fun post! I had wanted to make a bat house for such a long time, but never had a reason to start the project. Julie Hedlund's book Troop is a Group of Monkeys has a page about a colony of bats! That was all I needed. 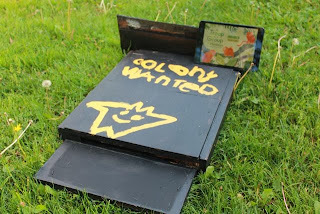 Although we did not have a colony move in over the summer, we are hoping for next summer. 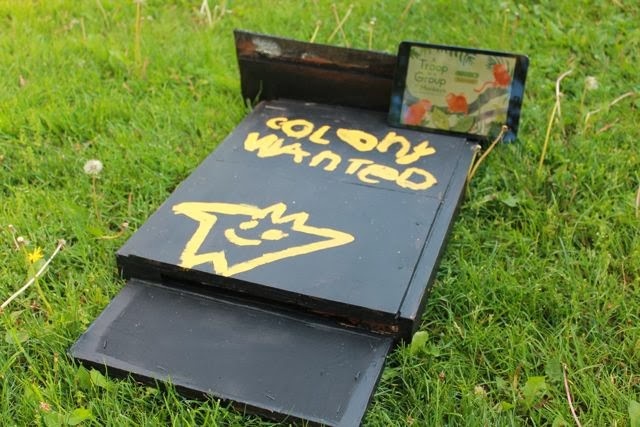 If not, then we will move the bat house to a new location in our yard and keep trying. 6. Happy Birthday, Peter H. Reynolds! 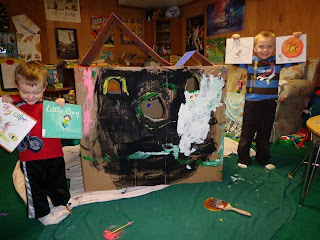 (March 16) -- My boys "made their mark" on an old cardboard-box house that was about to go to the recycling bin. 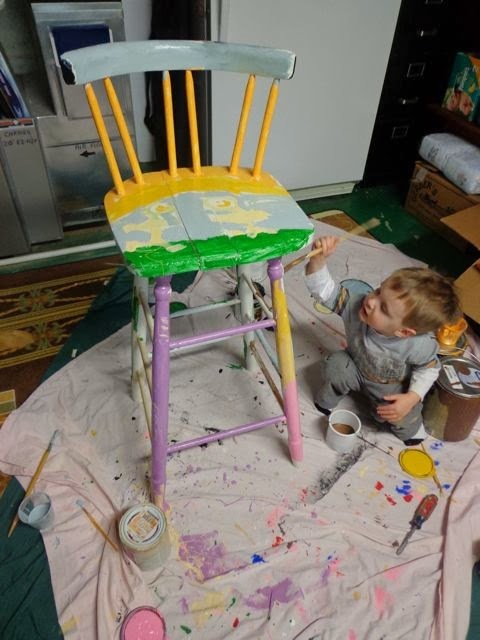 They painted and painted and painted. It brought new life into this old box and many more hours of playing! 7. Happy Birthday, Tara Lazar! (June 21) -- The project we did for Tara Lazar's birthday was certainly the zaniest idea I had all year. 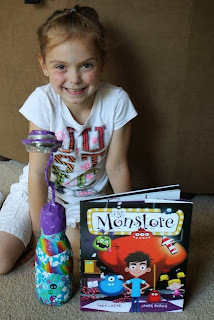 We made our own solar reading lamps based upon an illustration in her book The Monstore! 8. Happy Birthday, Peter Brown! (February 24) -- This was one of my favorite posts of the year. All of my children love using watering cans. 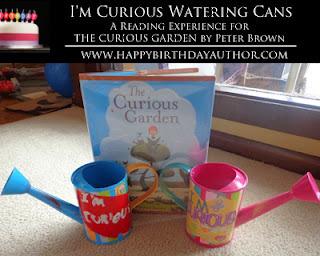 To celebrate Peter Brown's birthday we read The Curious Garden and each of my children designed their own "I'm Curious" watering can. They were used quite often over the summer! 9. Happy Birthday, Amy Krouse Rosenthal! (April 29) -- I spent more time on this post than any other throughout the year (Iza Trapani's post was a close second!) 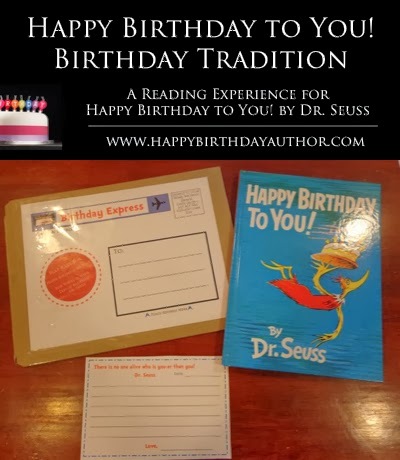 For Amy Krouse Rosenthal's birthday we put together nine activities in a FREE printable packet called THE AMY KROUSE ROSENTHAL READING EXPERIENCE! 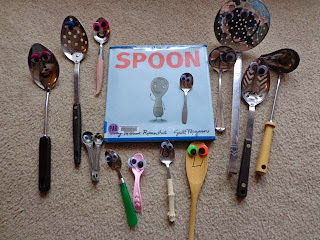 The Spoon family activity has become a favorite among our circle of friends. Currently our spoon family is living with another family who loves them as much as we do! 10. Happy Birthday, Steve Light! (March 19) -- I really enjoyed the birthday celebration for Steve Light. 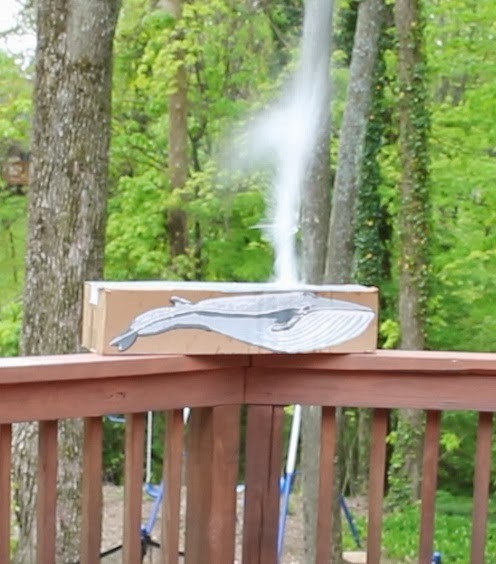 We made "Secret Door" sketchbooks inspired by Zephyr Takes Flight. 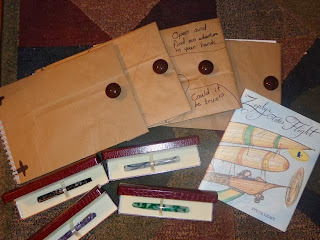 I was so thankful to Edison Pen Co. for supplying each of my children with a fountain pen so they could sketch just like Steve Light! I wish you and your family a wonderful holiday season and a Happy New Year! 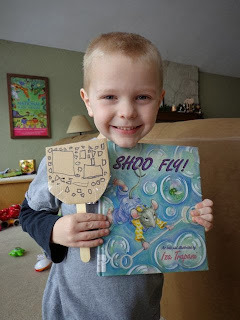 Thank you being a reader of Happy Birthday Author. 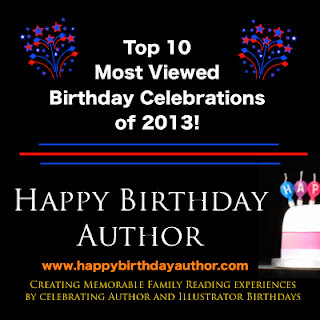 I am looking forward to bringing you more author and illustrator birthday celebrations in 2014! 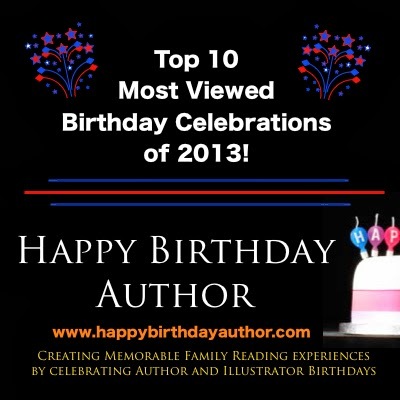 Are thinking about celebrating author and illustrator birthdays with your family in 2014? Check out my "How To Guide" page. Plus, enjoy the new Calendar View to plan keep track of your favorite author and illustrator birthdays!